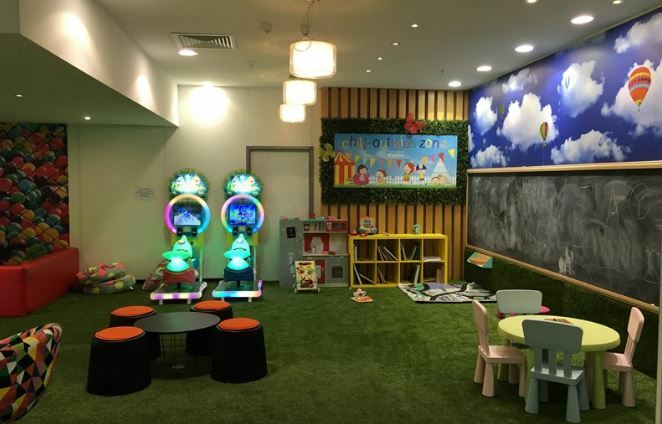 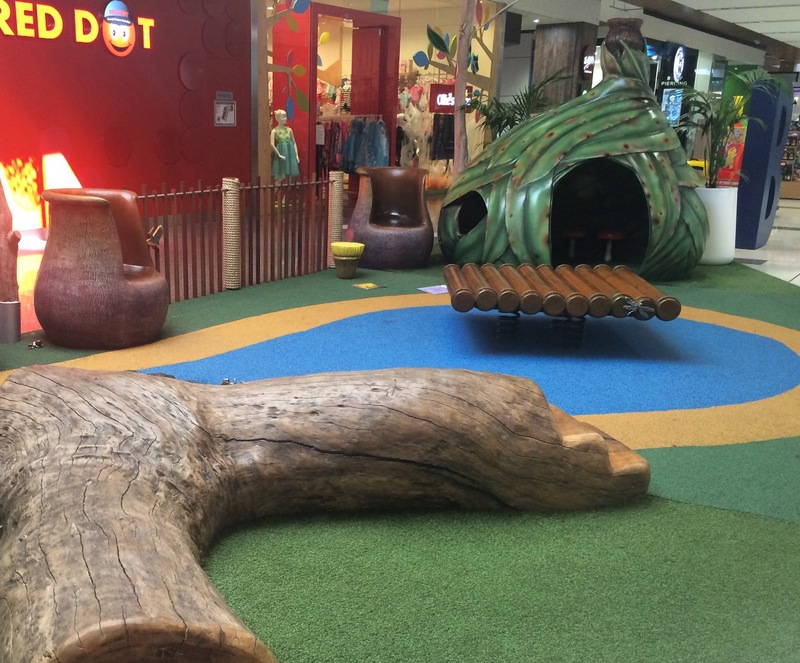 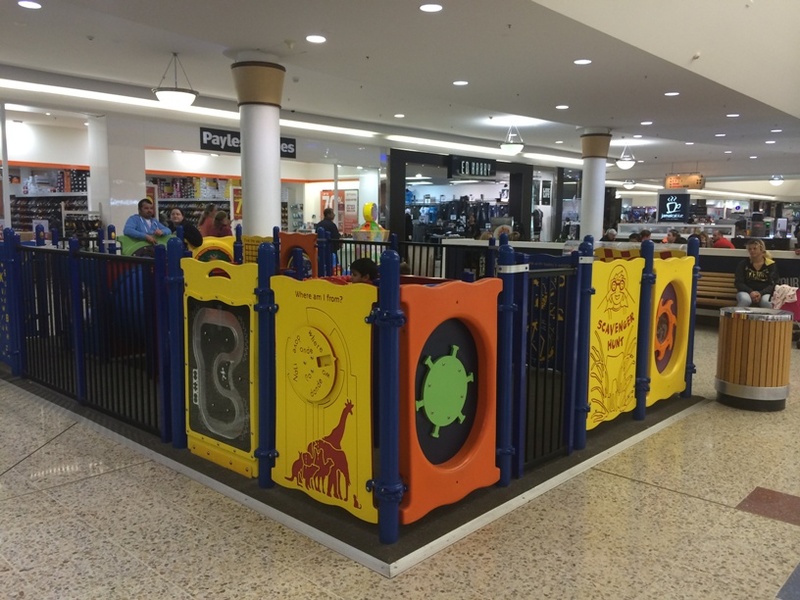 Check out these free indoor kids play areas perfect for when it's too hot or too wet outside. 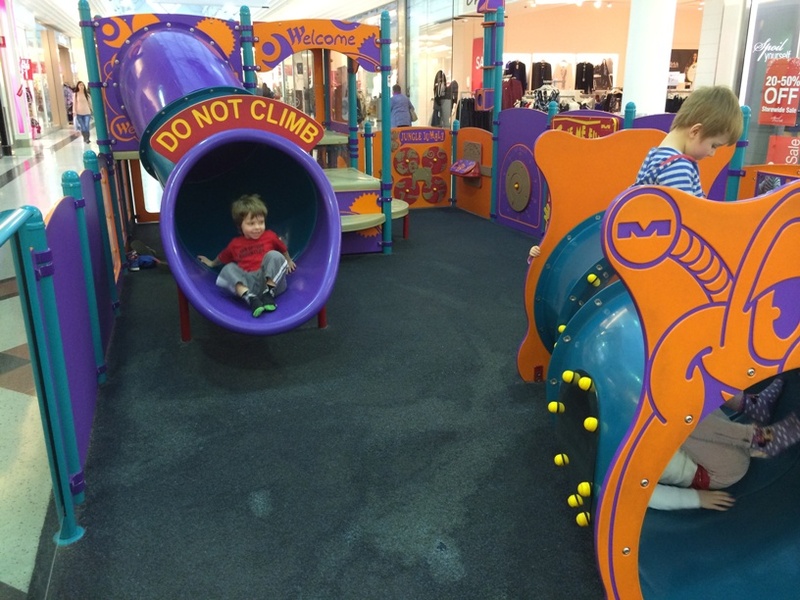 These are great spots, many of which are in our local shopping centres, to meet with friends, with coffee available nearby too. 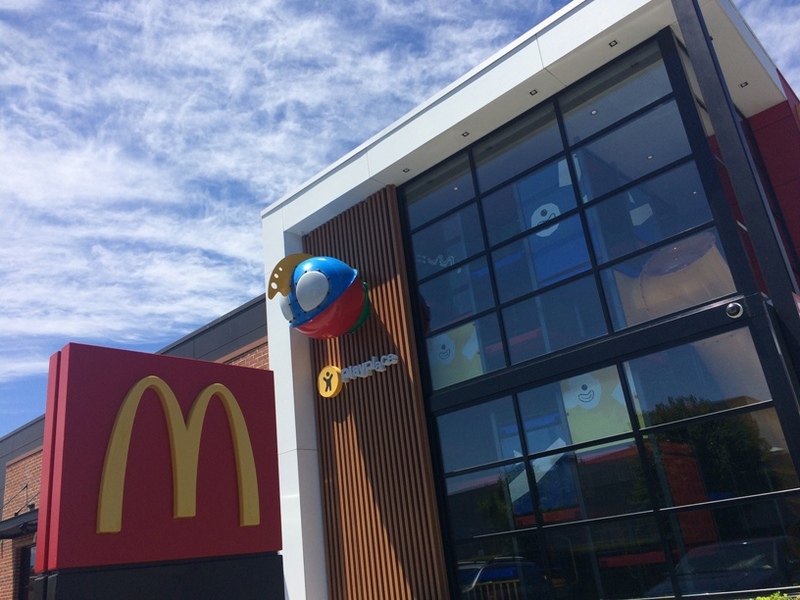 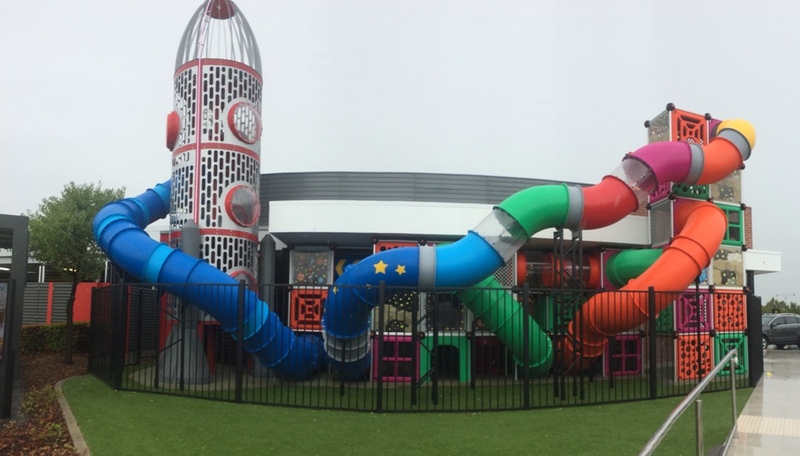 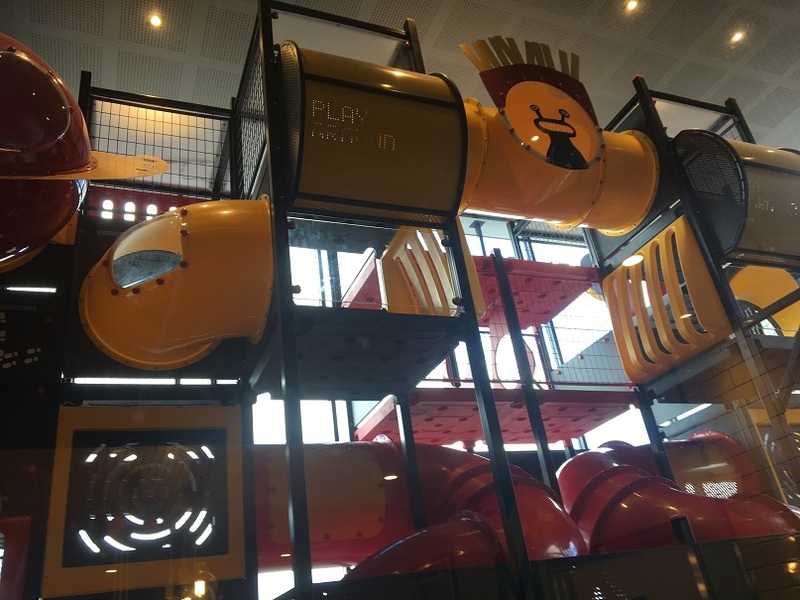 McDonalds largest Play Place in Australia, with rocket ship and play structure the kids will love. 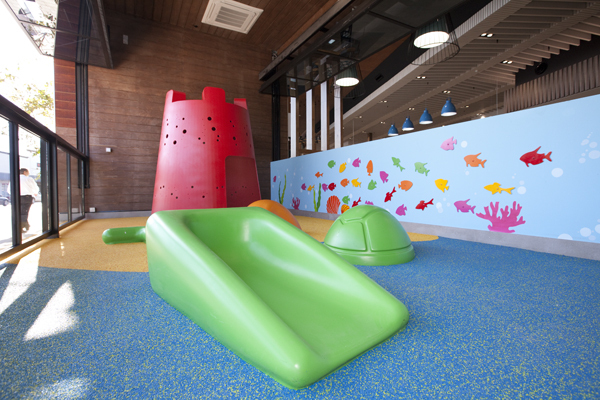 Big fenced play area which stretches outside and overlooks the nursery area. 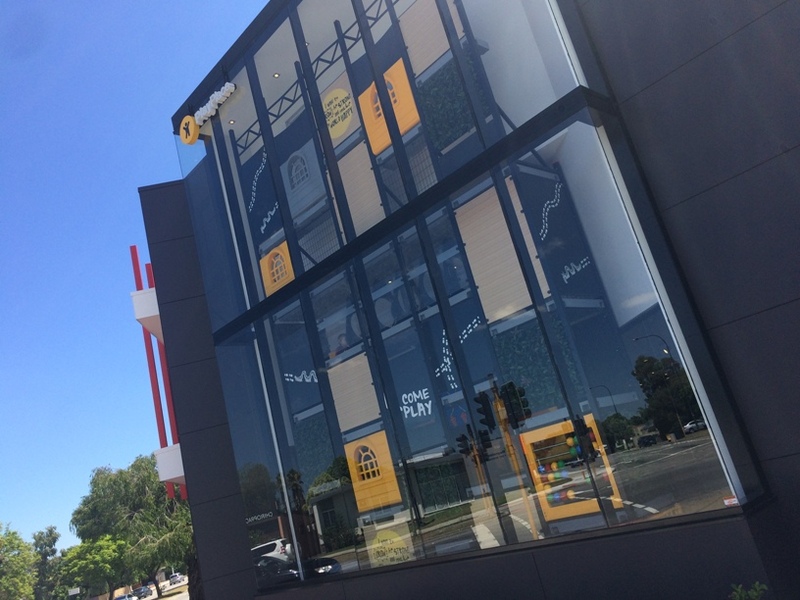 Cafe right next door with glass window so you can watch the kids while you enjoy a coffee, cake or pastry. 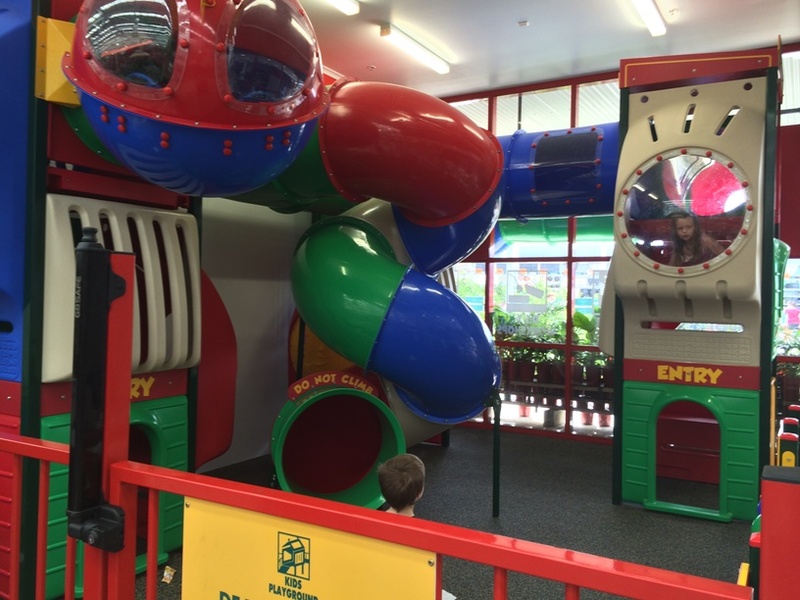 Currently closed for upgrade until further notice. 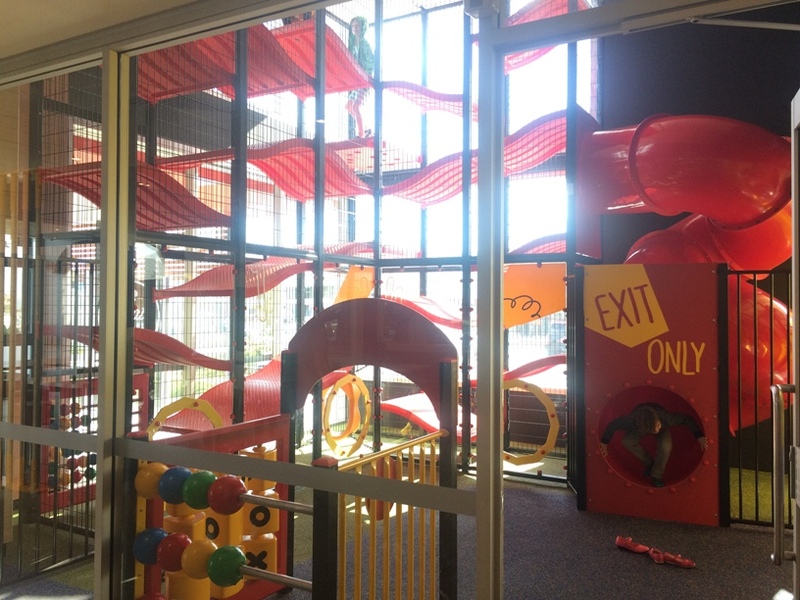 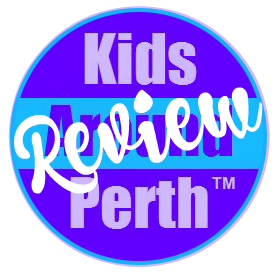 Probably Perth's biggest free indoor play area (height limit 110cm & under 6 yrs) with slides, trampoline, treehouse cubby and more. 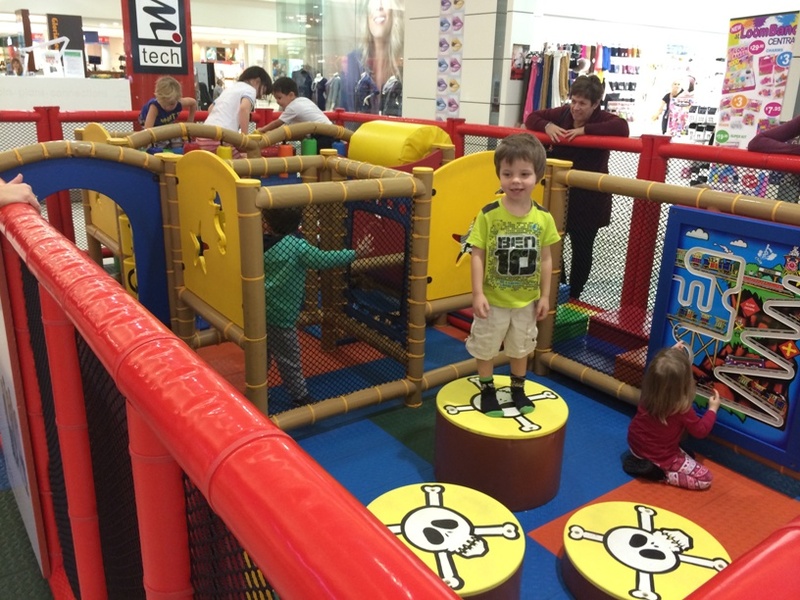 Kaldi Cafe is right across from the play area too. 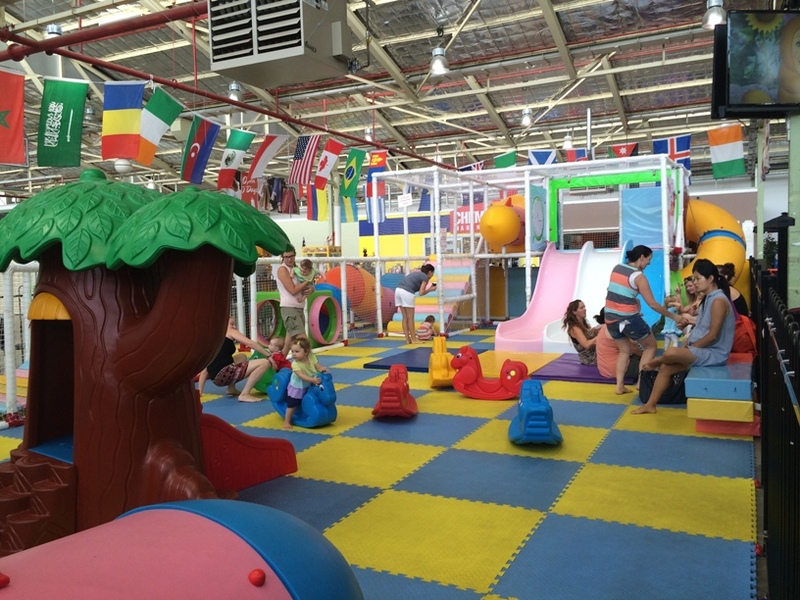 Play area open 9 - 4pm daily. 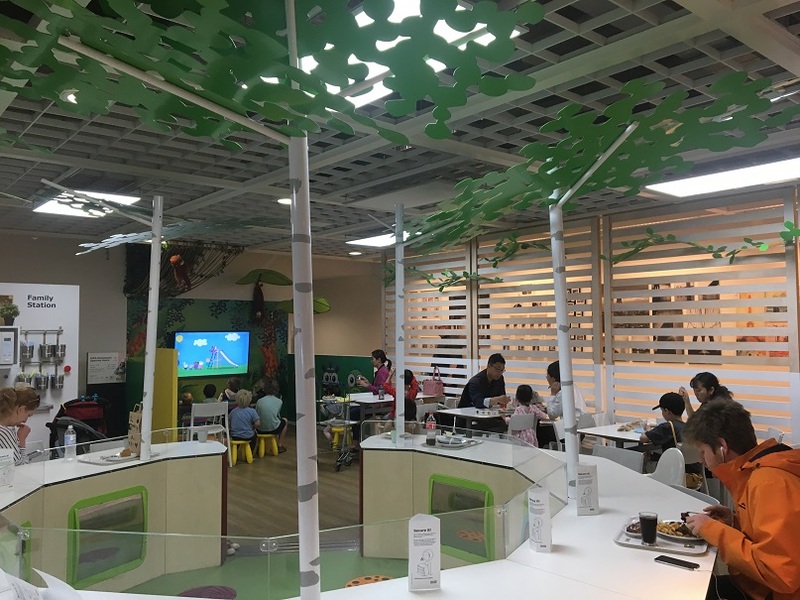 There are two indoor play options at IKEA Innaloo - first you can put the kids into Smaland (max 1 hours, you must stay in the centre, and kids must be toilet trained and aged 3-8yrs). 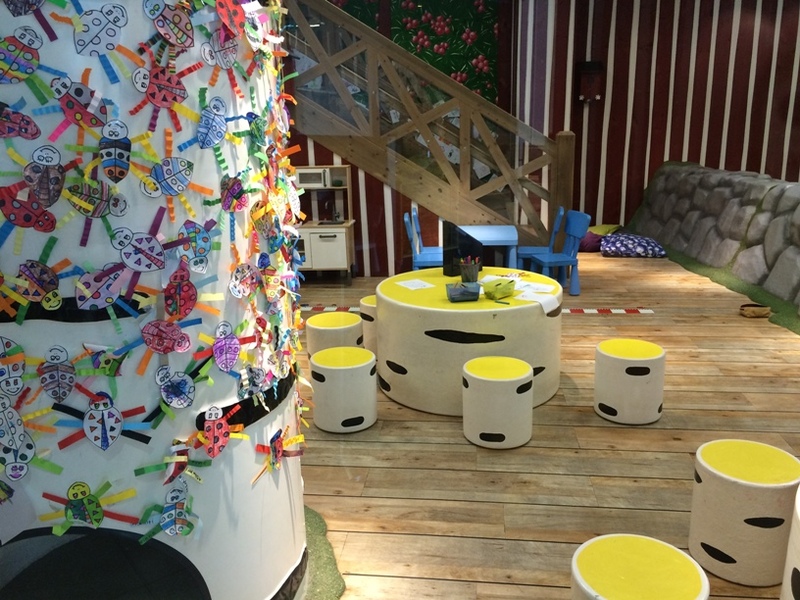 Cute little play area with snakes and ladders board and sound play.